Radio personality Wendy Williams is the host to her own live syndicated talk show. 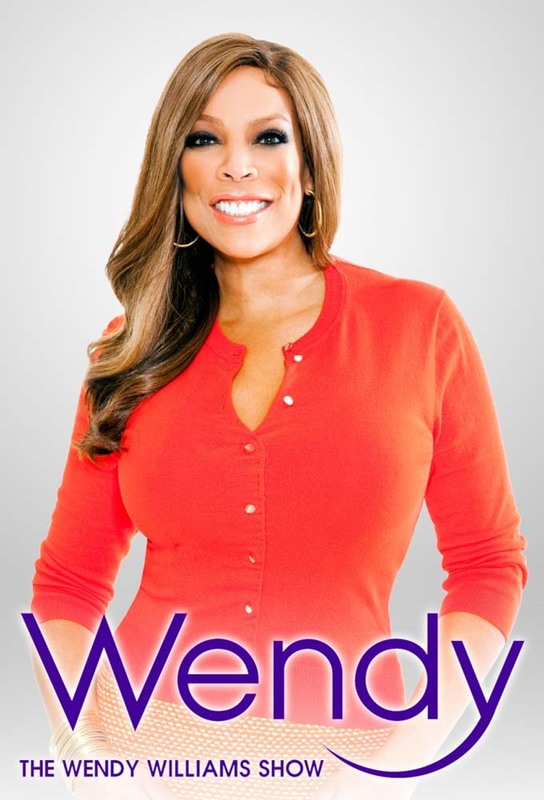 Wendy injects her television series with the same style that characterizes her radio show, and divides on-air time between probing celebrity interviews and advice-giving to audience members. The show consists of 10 seasons and 930 episodes.